With the help of duet partners Don Henley and Harry Styles, Stevie Nicks became the first woman to be inducted twice into the Rock and Roll Hall of Fame. Nicks, who was already in the hall as a member of Fleetwood Mac, was ushered into the hall on Friday with Janet Jackson and a quintet of British bands, including Radiohead and Def Leppard. Nicks opened the show with a four-song set. Henley joined her for Leather and Lace, a song she wrote for Merle Haggard and Jessi Colter but kept for herself when their marriage crumbled. Styles filled in for the late Tom Petty on Stop Draggin’ My Heart Around. Twenty-two men before her had been inducted twice — people like all four Beatles as solo artists and band members. Nicks said she hoped to be an influence. She told about writing music and wondering whether it was possible to make a solo album without breaking up Fleetwood Mac. A friend, Paul Fishkin, said it was possible but she had to do it with love. “My amazing band is still together and very strong today,” she said. Styles inducted her, touching on Nicks’ sense of style and friendship. He said Dreams was the first song where he learned all the words, even though he didn’t know what it meant. “I thought it was a song about the weather,” he said. 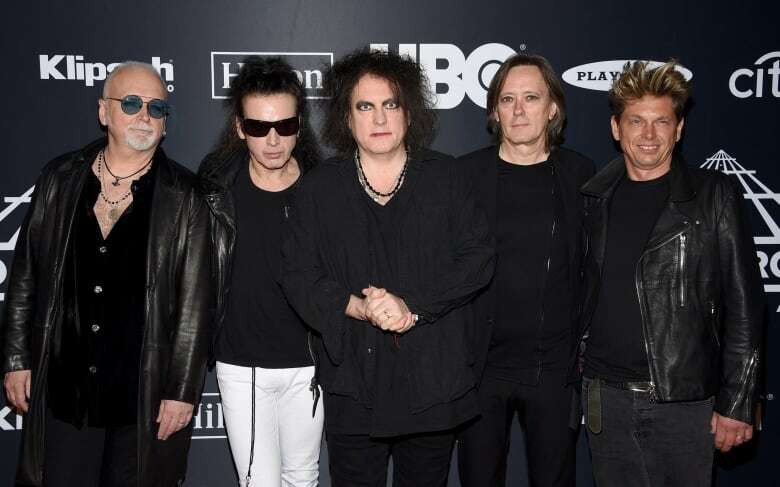 The Cure, Roxy Music and the Zombies were also being inducted on Friday. Jackson will join her brother Michael and the rest of the Jackson 5 as members of the rock hall. Singer Janelle Monae is lined up to induct Jackson, whose hits include What Have You Done For Me Lately, All For You and That’s the Way Love Goes. 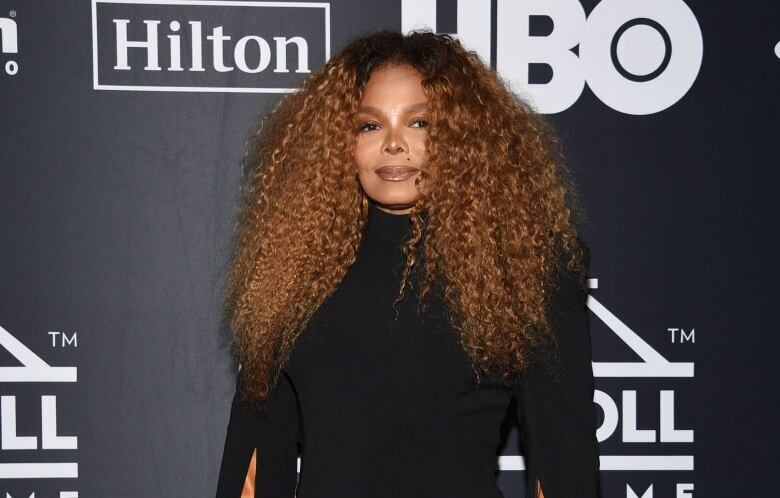 There’s some potential for awkward vibes, since the event is being filmed for later airing on HBO — the same network that angered the Jackson family this winter for showing the documentary Leaving Neverland, about two men who alleged Michael Jackson abused them when they were boys. 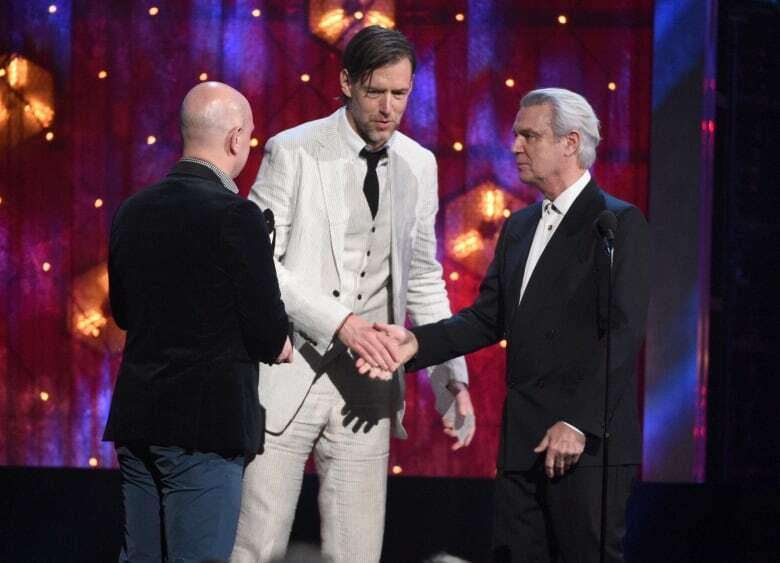 David Byrne is inducting Radiohead, who have established a record of creativity and pop success since the 1997 album OK Computer and are still active today. Def Leppard sold tons of records, back when musicians used to do that, with a heavy metal sound sheened to pop perfection on songs like Photograph and Pour Some Sugar on Me. Queen’s Brian May will induct them. The Cure’s hitmaking peak was in the 1980s. The former goth rockers fronted by Robert Smith proved potent pop songwriters through songs like Friday I’m In Love and Boys Don’t Cry. Trent Reznor will induct them. 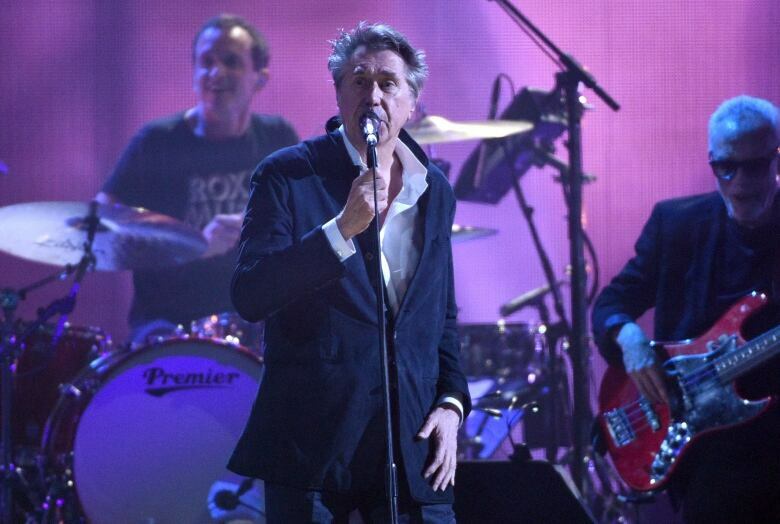 The stylish Roxy Music came out of the 1970s, led by Bryan Ferry and Brian Eno, who became a renowned producer. Their biggest hit was Love is the Drug. A couple of other rockers who played close attention to their style, Simon Le Bon and John Taylor of Duran Duran, are inducting them.